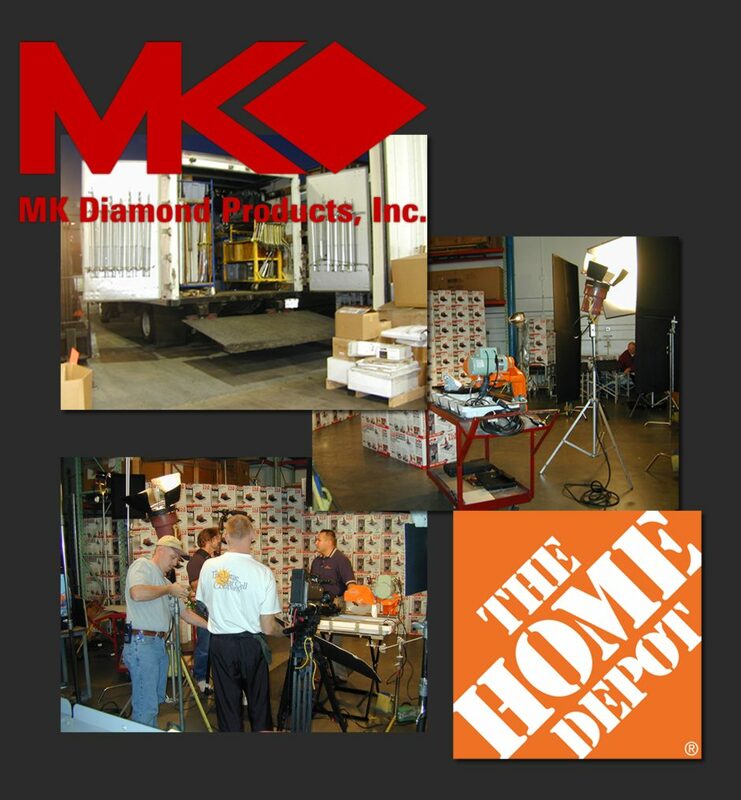 MK Diamond products is a leader in diamond cutting tools for construction and industry. Through a partnership with Home Depot, 3media created various elements to support the Home Depot equipment rental department. In addition to creating graphic and copy elements, 3media produced training videos for the effort. The need was to train Home Depot staff on the various pieces of equipment to troubleshoot, repair and maintain those same pieces to maximize availability & minimize lost opportunity costs.